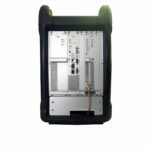 The e-TBS TETRA basestation combines Etelm’s well established TETRA infrastructure into the LTE Core. The system allows direct communications between standard 4G LTE subscribers and TETRA subscribers. The e-TBS system management automatically manages the conversion between 4G and TETRA identities, allowing individual and group calls to be made between users of different technology. 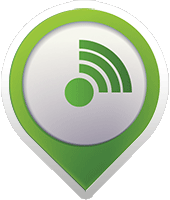 NeTIS-AVL dispatcher is a user friendly graphical dispatcher with automatic vehicle location mapping capability: allowing the operator to view geographic positions of all GPS subscribers on maps with zooming functionality. – Mobile group management applications. Rackable Base Station. 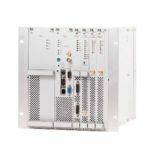 It is the building block of a TETRA ETELM network with a remarkable sensitivity, a built-in site controller allowing fully redundant carriers and easy maintenance with hot card plugging. 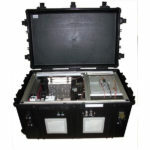 NeTIS-BOX basestation is the latest TETRA technology in a fully portable, rugged enclosure. 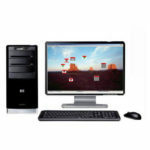 It may be used either in a stand-alone mode or connected to any network architecture. The new basestation NeTIS-BOX improves sensibility and provides wide area coverage. The product assures efficient outdoor and indoor coverage by integrating up to 6 receivers on a single basestation. 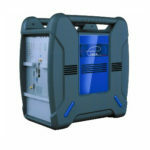 Transportable base station integrated in a rugged case with batteries. This solution could be used in crisis situation with an easy and quick deployement. TETRA management software. Through a unique user friendly application, you are able to manage subscribers, technical parameters, monitor network states and keep events on the network. 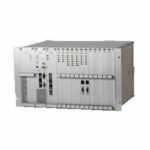 The NeTIS-N is the Etelm IP TETRA Switch which manage network resources and control all NeTIS-B basestation on a regional or national basis. 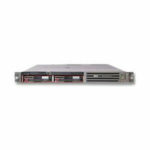 Multiple NeTIS-N switchs can be used within the same Etelm network providing highliy secure redundant networks. 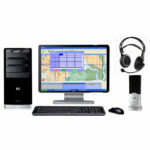 The IP recorder NeTIS-REC is a windows server based application connected to the Etelm Tetra Network allowing automatic recording of the calls for security purposes.